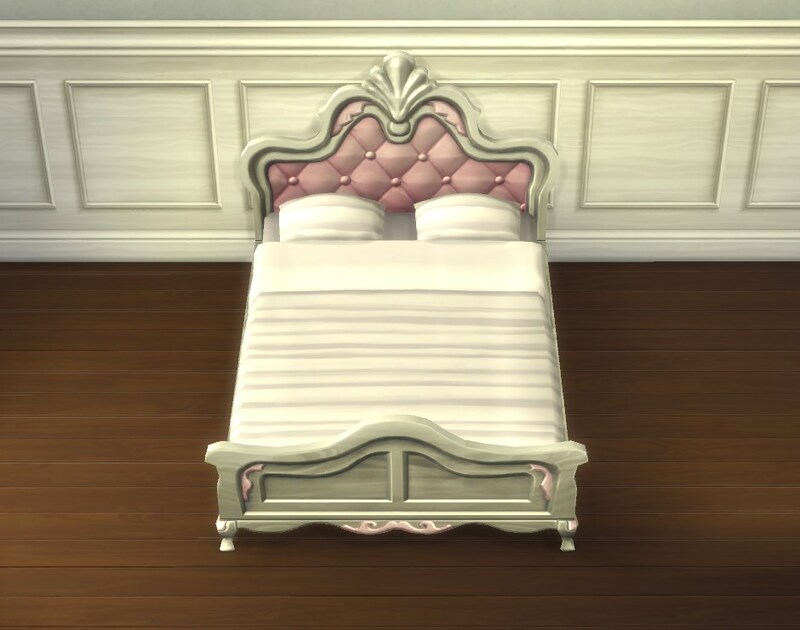 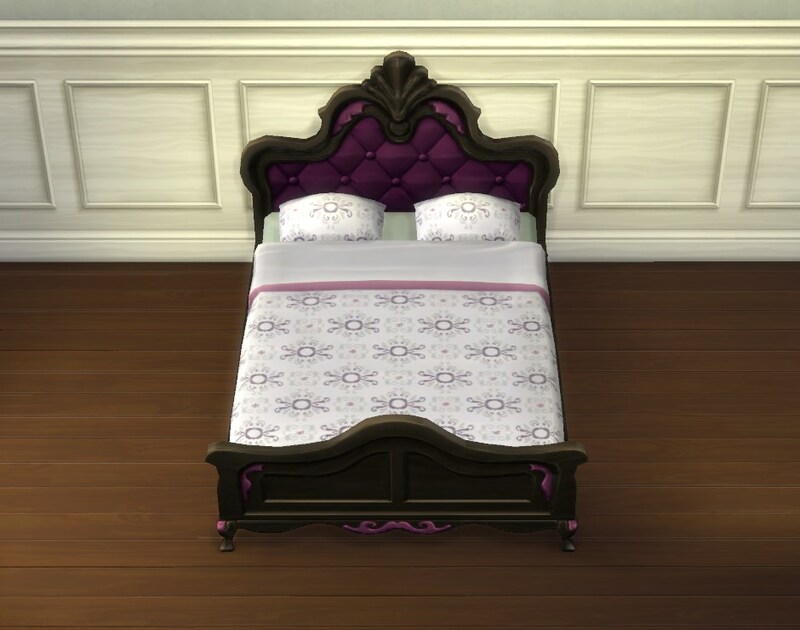 This is a frame-only version of the Maxis “Princess Cordelia’s Galleon Bed” that gets its textures from the game files, so it is a lot smaller than clones that come with duplicates of those textures. 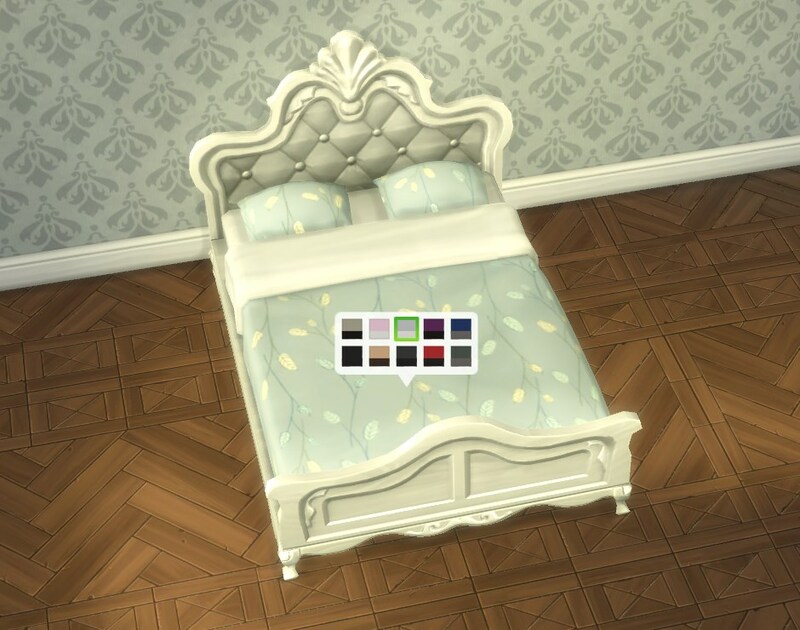 Ten colour variants like the original; available in Beds for 4.800§. 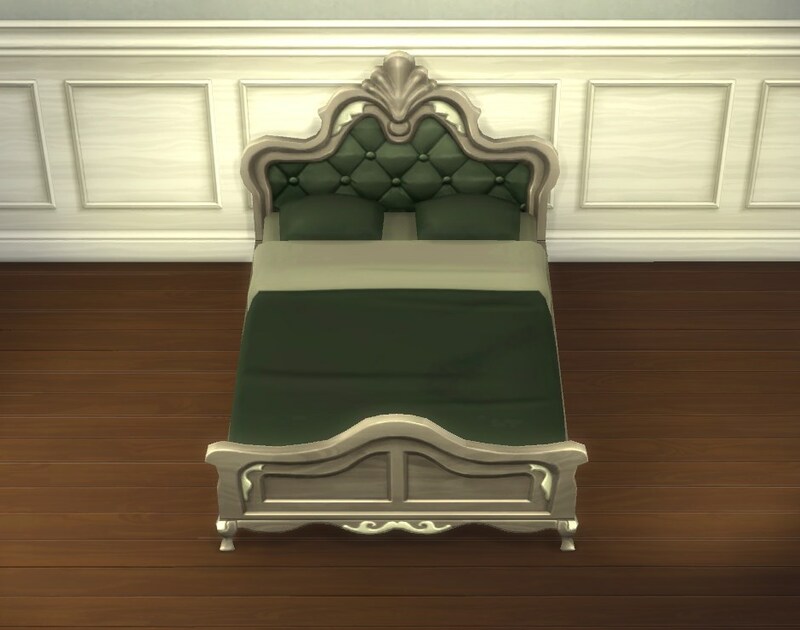 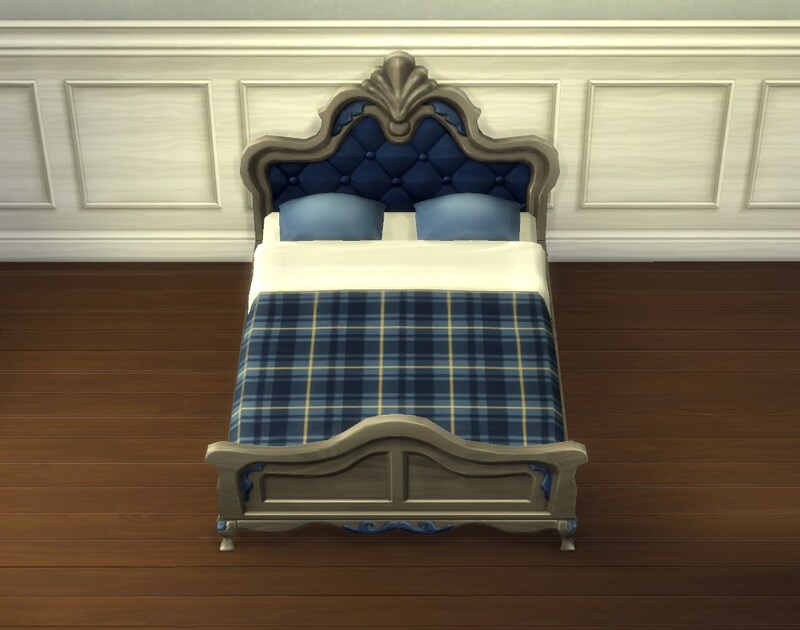 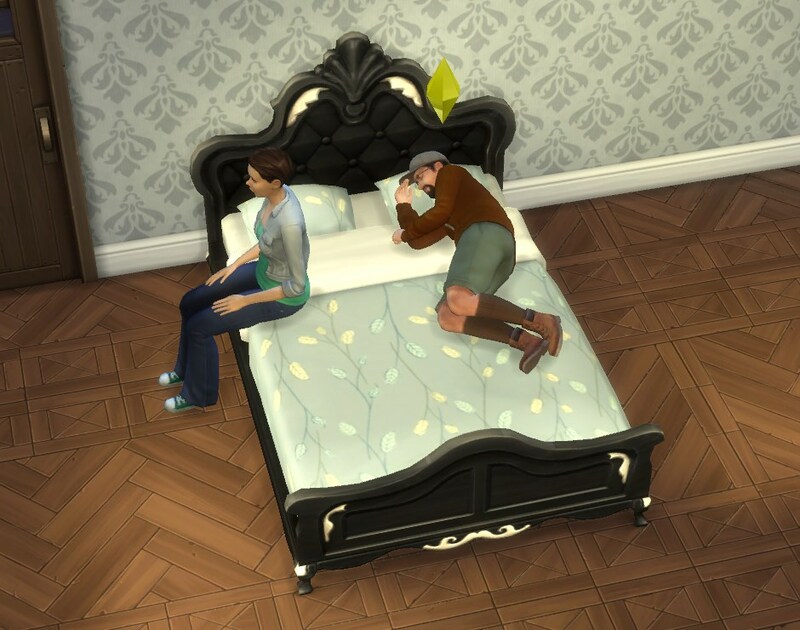 You need a mattress to combine this with so that sims can use it; the ones on the screenshots are from this post (Texture-Referencing Mattresses).